We were all feeling the love at February's shoot! 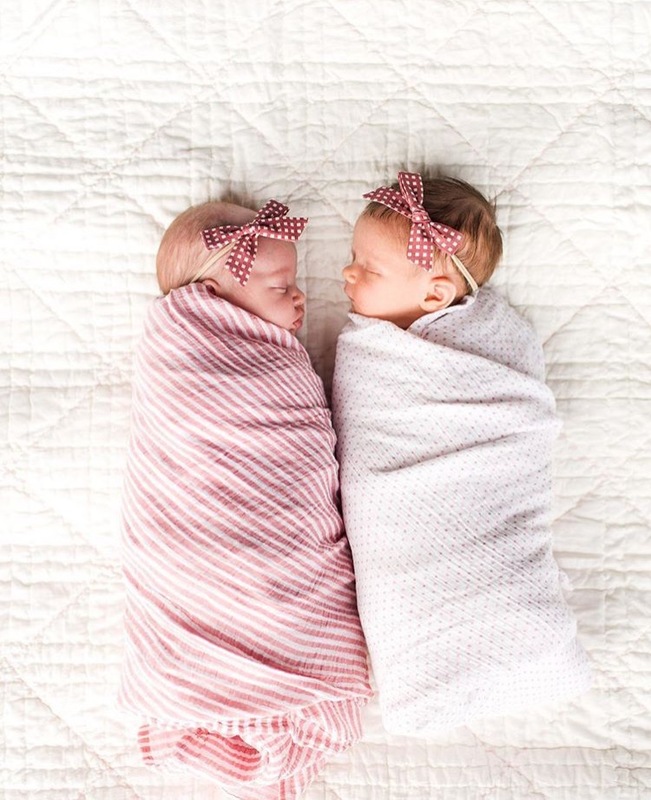 We had two little dreamy newborn babes there and they stole the show in their swaddles and February bows. We had a little tea party for Nora and Charlie and they were loving every second of it! 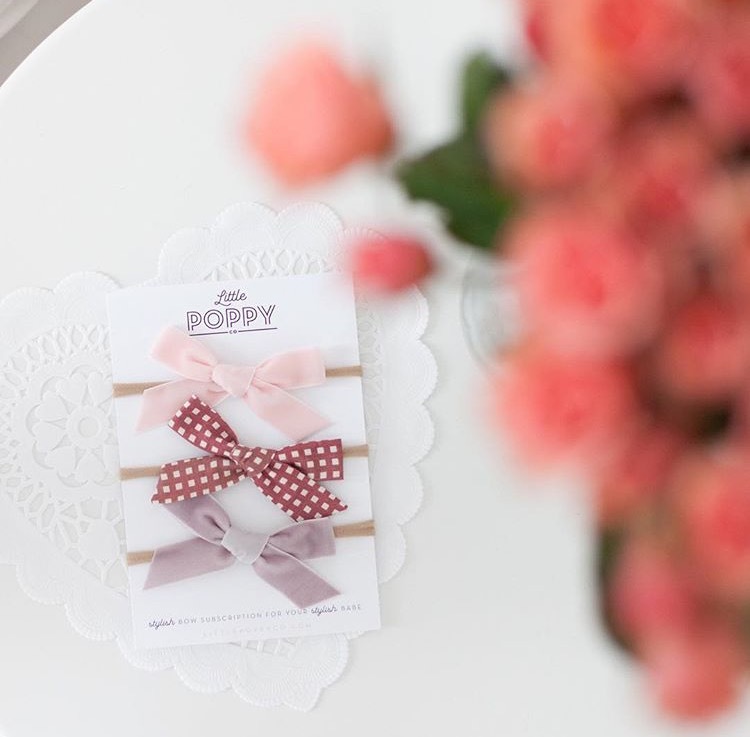 We wanted you to have the perfect colors for Valentine's and that's why we chose the prettiest soft pink and lavender velvet ribbon bows and the cutest rose check mini poppy! 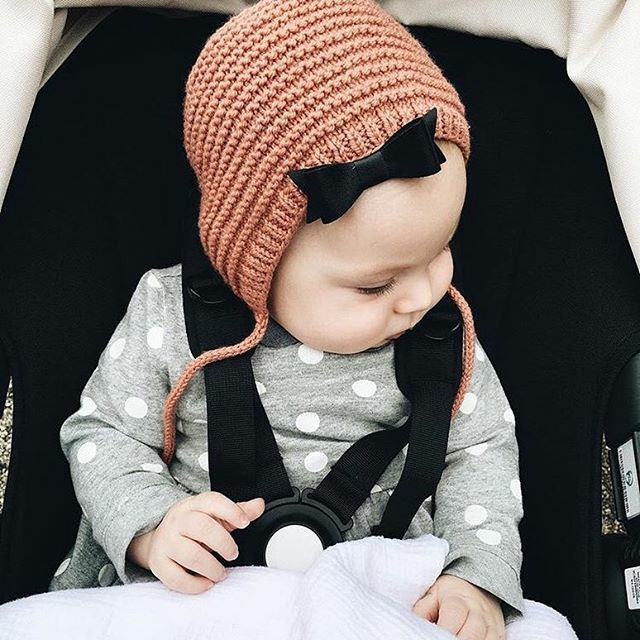 We know you'll get so much use out of these bows all year long and we can't wait to see your little girls in them! 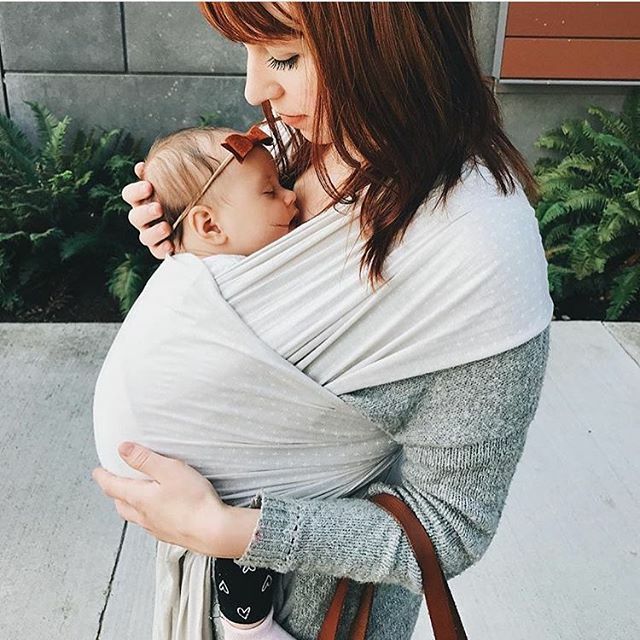 Oct 5 Meet Becca and Lindie.